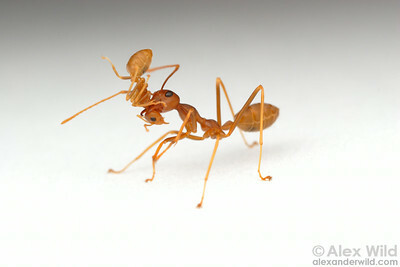 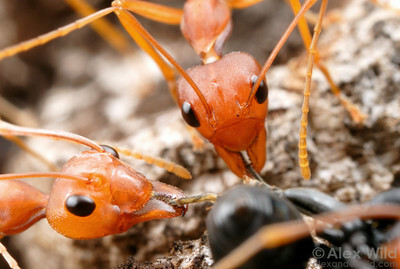 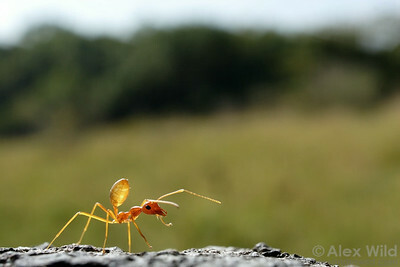 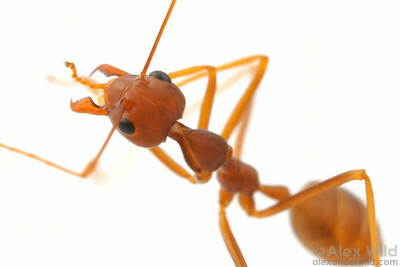 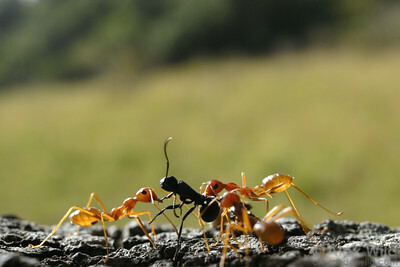 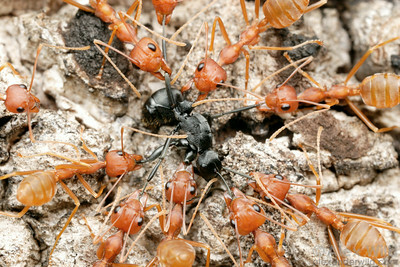 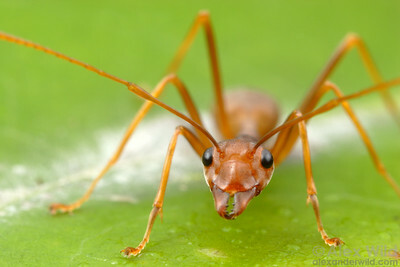 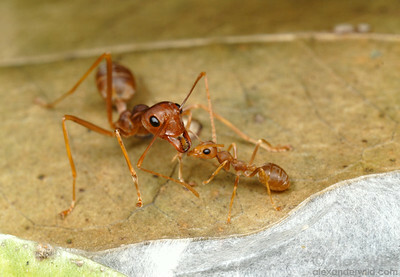 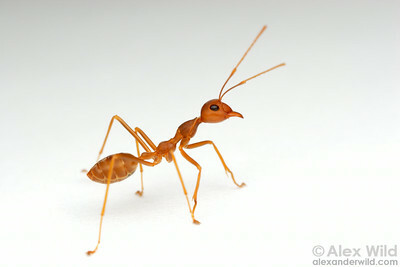 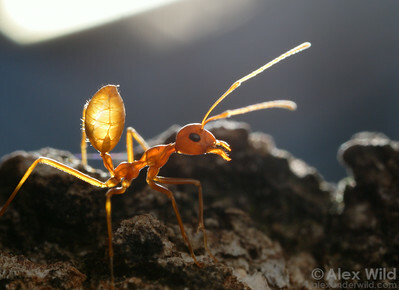 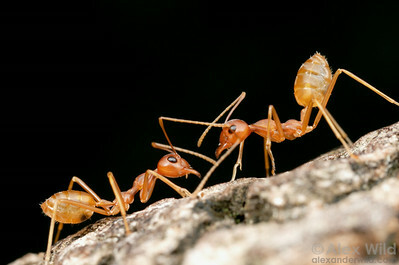 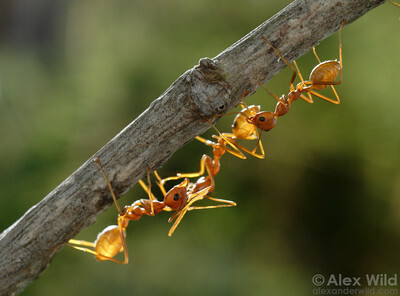 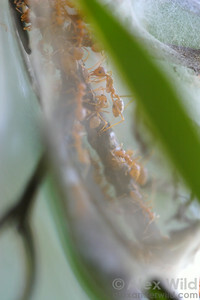 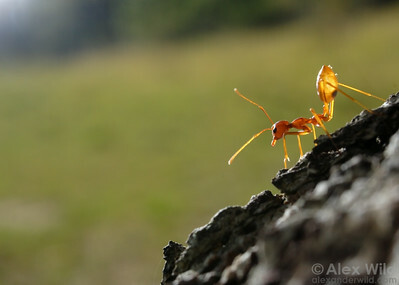 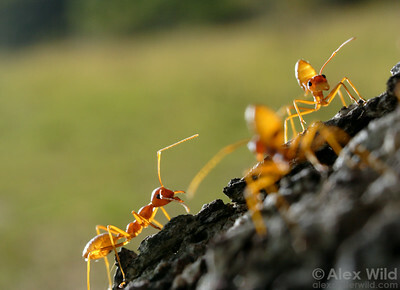 is a genus of large arboreal ants of the African, Asian, and Australian tropics. 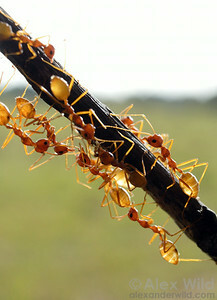 These conspicuous insects are weaver ants, creating nests by pulling living tree leaves together and securing them with silk produced by the ants' larvae. 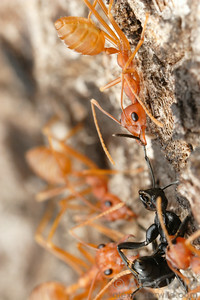 Colonies are territorial, covering several trees and containing dozens of nests.